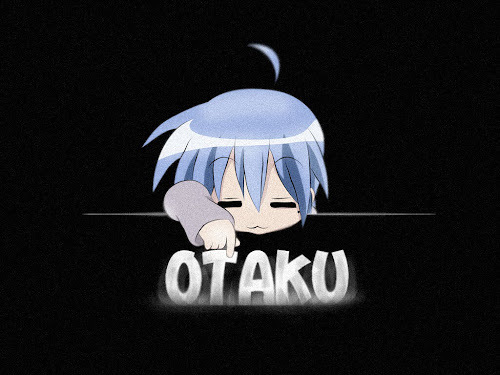 I thought it would be a harmless, childish and sweet anime. I thought it is just another anime about cute girls with flashy costume fighting evils, with style. I thought this is a light and simple anime. I am wrong. There exist strange creatures who have the power to grant one wish to each chosen girl. However, in exchange, that girl must then become a Puella Magi, a girl with magical powers, and fight against witches, evil creatures born from darkness that are responsible for murders and suicides. 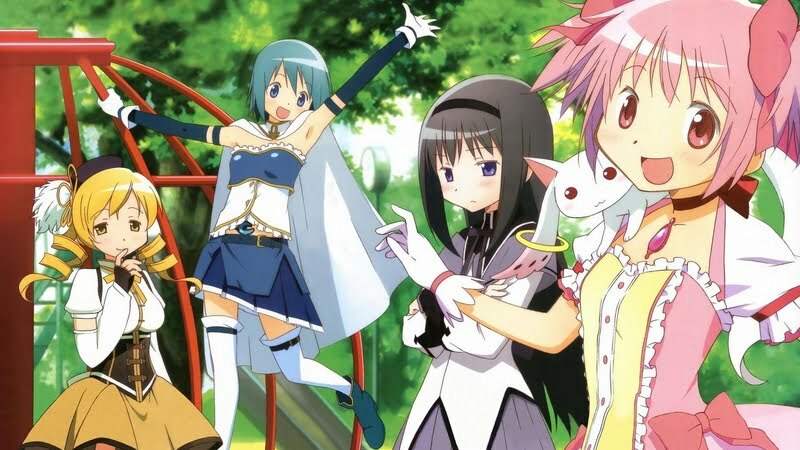 In the city of Mitakihara, a schoolgirl named Madoka Kaname and her friend Sayaka Miki are approached by a familiar named Kyubey, who offers to grant each of them one wish in return for making each of them a Puella Magi. Another Puella Magi named Homura Akemi tries to prevent Madoka from making such a deal, while Kyubey urges Madoka by telling her she will become the most powerful Puella Magi. However, contrary to glamorous notions of being a magical girl, a Puella Magi finds herself dealing with death, isolation, agony over the value of her wish, and existential crises. 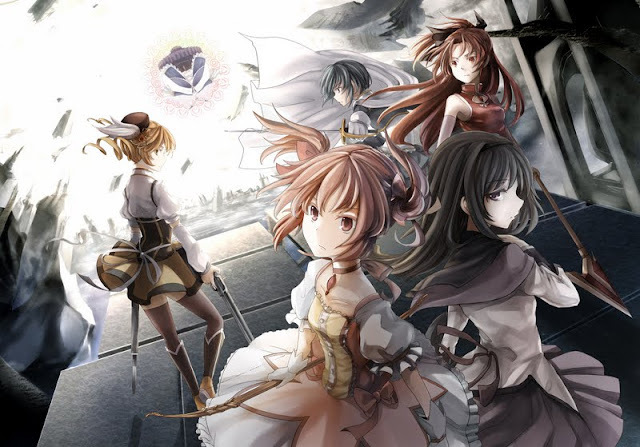 Madoka, following her friends, soon sees the darker side of being a Puella Magi, and because of knowing the truth about being a Puella Magi, she questions if she should become one as well. Director Akiyuki Shinbo and writer Gen Urobuchi tackle magical girl tropes with Puella Magi Madoka Magica, a dark take on a magical girl genre. The magical creature Kyubey has the power to grant any wish a young girl could want but exchange those girls must become Puella Magi, Magical Girls, and fight against the evil witches who threaten to corrupt innocent people. Homura Akemi, a new transfer student, tries to prevent Madoka from accepting the offer while Kuebey insists that Madoka will become the most powerful Magical Girl who ever lived. This anime decided to take the tropes of magical girl and turn them on their head. It is a genre that is essentially wish fulfillment for young girls and imbues it with a universal truth: There is no such thing as a free lunch. Nothing comes for free, especially magical powers. 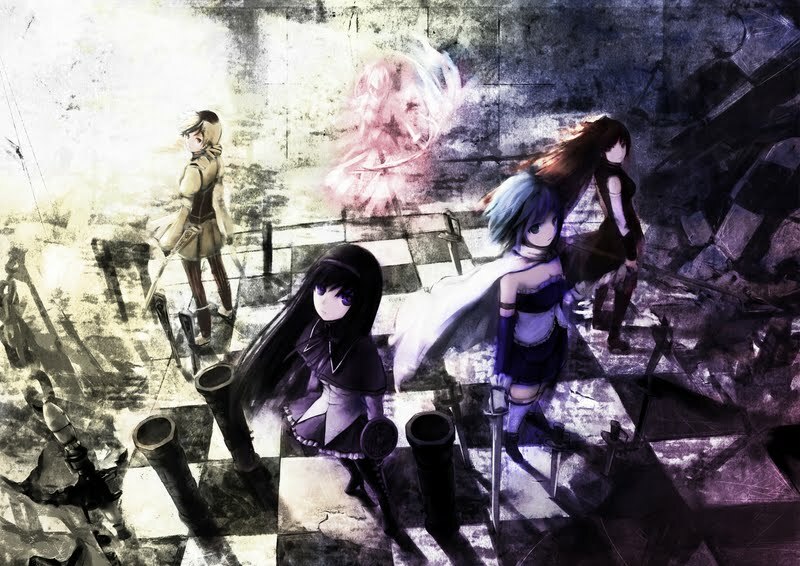 Using that simple idea, it is able to create a story filled with mystery and intrigue as we watch characters struggle with the decision to accept Kyubey’s offer, wonder at the origin and goals of Homura Akemi, and attempt to decode Kyubey’s true motivation for creating magical girls and fighting the witches. Simply adding uncertainty and withholding information in the Magical Girl formula expands and twists it from the normally positive atmosphere about girls gaining magical powers into a dark and creepy world where evil lurks just around the corner. The story is enhanced by tthe arts. It is able to craft a world that is dark and terrifying, taking advantage of the signature use of shadows and silhouettes, yet the characters retain an adorable and innocent look. The look of the show as the atmosphere grows darker has the feeling of a modern Card Captor Sakura being tossed into the world of Bakemonogatari. The contrast is both visually interesting and tonally disturbing. Madoka’s characters are, in essence, the generic magical girl characters but again, like the entire show, the tropes are twisted slightly to create a darker more serious version of the standard Magical Girl show. Sayaka’s character arc fits in with a standard supporting cast but the emotional trauma associated with the characters makes that role and her effect on Madoka more emotionally profound than expected. Homura Akemi appears as a standard silent girl, but she has secrets that drive the character and entire narrative forward. Even Madoka’s mentor Mami, who plays the supporting elder magical girl role, has a tragic past which makes all her actions laced with a slight taste of bitterness. However, Madoka herself escapes the corruption of the show; she is the perfect magical girl heroin displaying untainted kindness and selflessness. 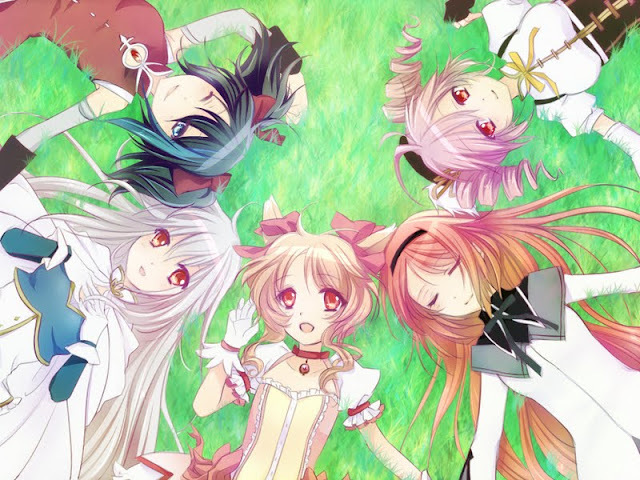 Madoka Magica spends time with Madoka’s family and develops her background, giving her an idealized family life suited to the characteristics of a Magical Girl heroin. The best element of Madoka’s development is her mother as a strong female role model. Madoka’s mother is a career woman, where her father is a stay at home dad, and she has the dedication and motivation normally associated with Japanese business men. In a show about exceptional young girls it is fitting to have the woman in Madoka’s life also be exceptional. It’s a shame that young girls aren’t the target demographic for the show because Madoka and her mother are both powerful female role models, which are too rare in anime. 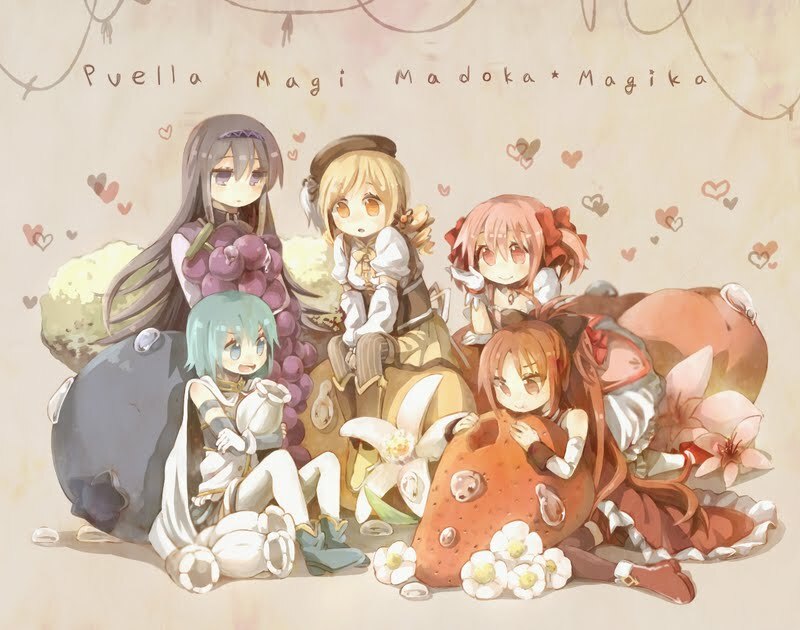 Puella Magi Madoka Magica’s goal of deception hurts the beginning of the series. The first two episodes feel like an extremely beautiful magical girl show. Even with the early hints of more sinister goals under the adorable face of Kyubey the show doesn’t really show its true colors until the third episode. Towards the end of the show, as things begin to be revealed to the audience, there is a heavy amount of expository dialogue, the majority which is glanced over too quickly. The show crams a ton of key information into one or two scenes that, in a longer series, could have been expressed more effectively. Even so, those are two minor blemishes on an otherwise monumental accomplishment. Puella Magi Madoka Magica breaks new ground visually with its unique cutup art style. The narrative takes the tropes expected from standard magical girl show and twists them to create something that has the feeling of magical girl but dark, filled with intrigue, and holds the audience in suspense till the last moments. The characters are only slight improvements on the standard tropes, the show getting off to a slow start, and the long scene of expository dialogue are only minor setbacks in what turns out to be an incredible experience.